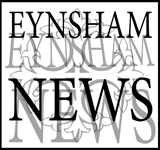 The term "us" or "we" refers to Eynsham Parish Council and PumpkinPip Ltd, who are owners and operators of the website respectively. The registered office of PumpkinPip Ltd is 12 Church Road, Braunston, Daventry, Northamptonshire NN11 7HG - company registration number 7722171, registered in England. The term "you" refers to the user or viewer of our website. 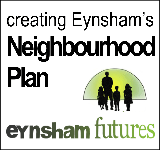 Eynsham Parish Council does not endorse any views, activities or services presented on this website, beyond the content of its own official documents. It does not endorse any other information or advertising published on the website, which is the responsibility of the respective organisations or people, and moderated by the Parish Council webmaster. - third party rights to enforce the terms of this licence shall be reserved to Ordnance Survey. 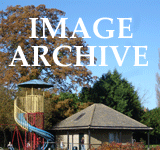 Information on organisation profiles published on this website are provided by the respective organisations. Each organisation is responsible for their own profile's content. 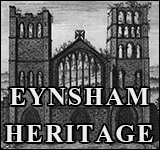 Eynsham Parish Council endeavours to prevent any inaccurate, illegal, inappropriate or copyrighted content from appearing without the appropriate permission. However, if notified, we will expediently remove such content should it appear (please use the 'Contact Us' link at the bottom of all pages to advise us of anything illegal, inappropriate or incorrect). These Terms and Conditions were last updated on 01/06/2018.